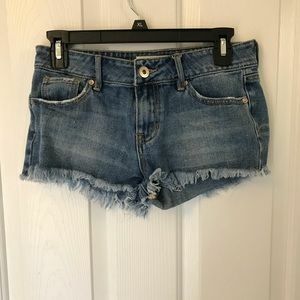 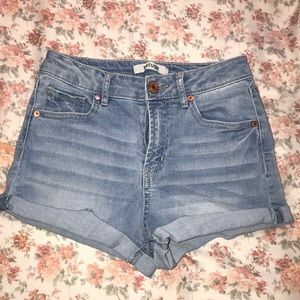 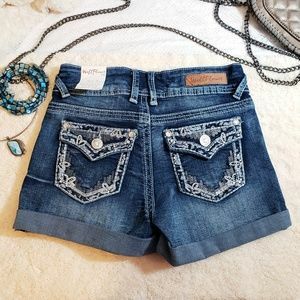 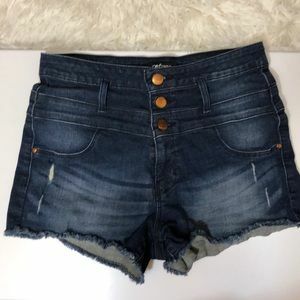 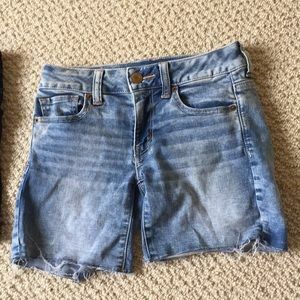 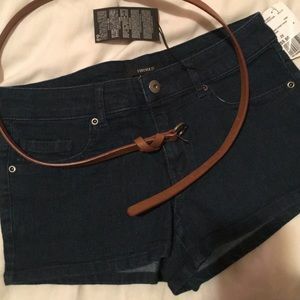 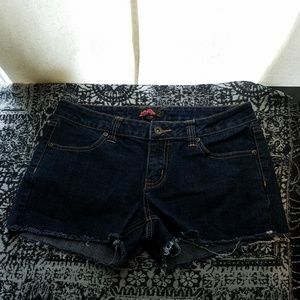 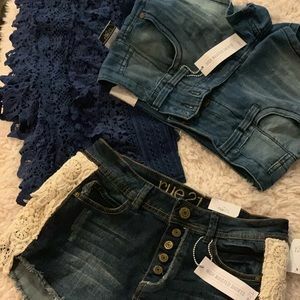 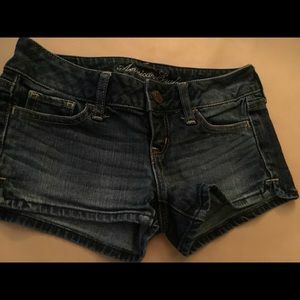 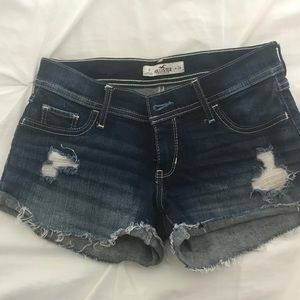 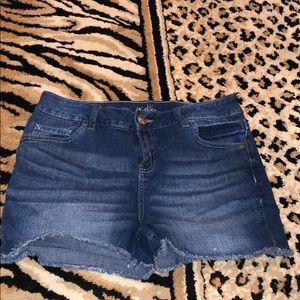 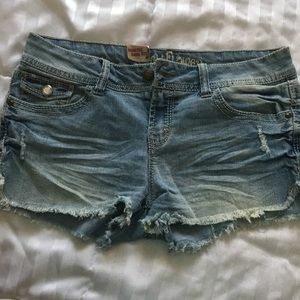 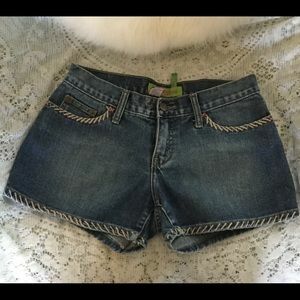 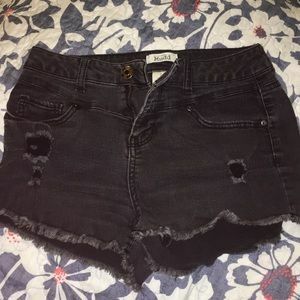 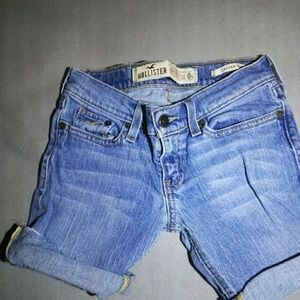 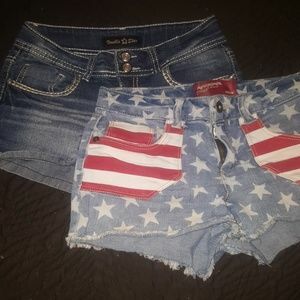 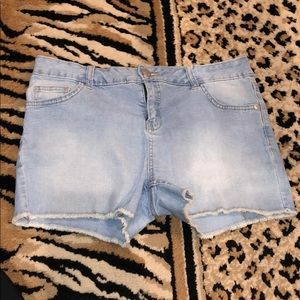 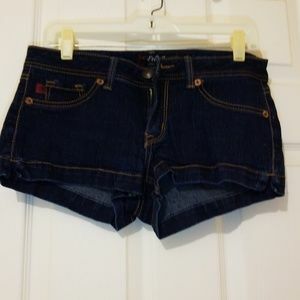 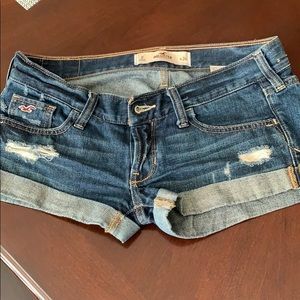 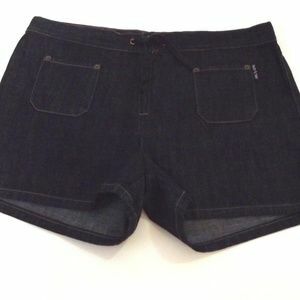 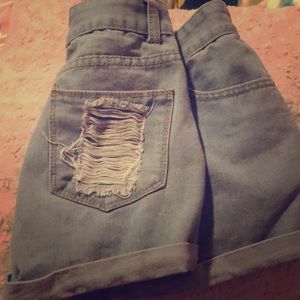 Medium sized adult/teen denim shorts. 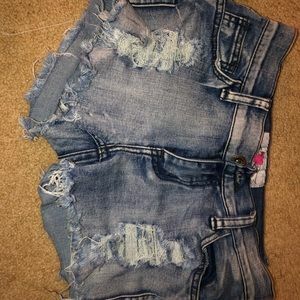 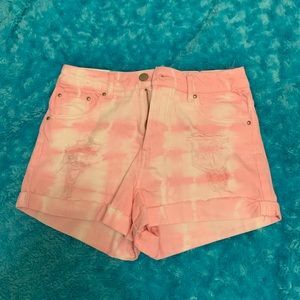 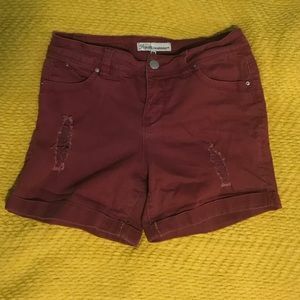 pink distressed denim shorts NEW WITH TAGS! 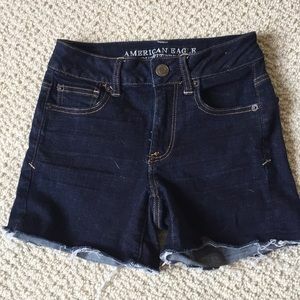 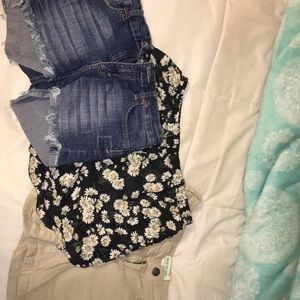 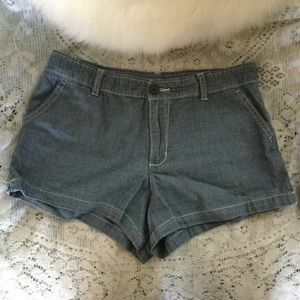 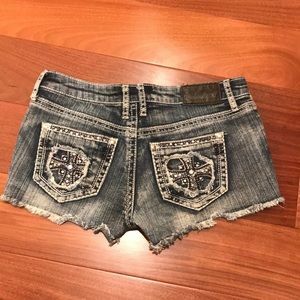 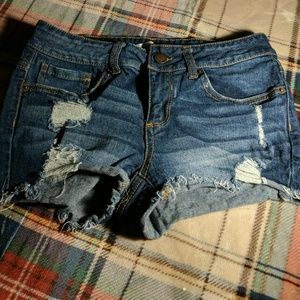 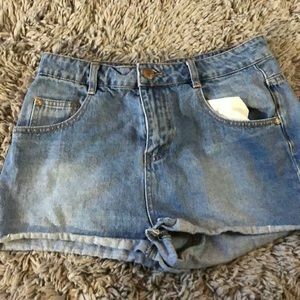 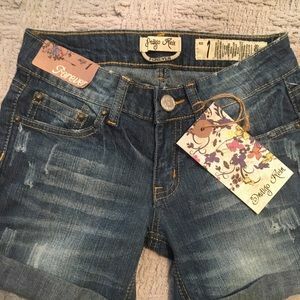 jean shorts for teen girls.